Volunteering with Cultivate is a great way to engage your community. With a wide variety of volunteer opportunities—many with flexible hours—you can find something that suits your passions, skills, or schedule. Scroll down to learn more about our programs and volunteer opportunities. Then submit your volunteer application (Google Form) to get started! Securing reliable transportation or access to the grocery store can be difficult when facing mobility issues. Our Carry-Out Caravan program connects volunteers with seniors in their community, providing them the opportunity to serve seniors with reliable access to groceries, and with valuable conversation and connection. Sign up today as a volunteer and meet people in your community! It can be difficult for senior veterans and their family members to get to and from medical appointments, especially when ill or injured. 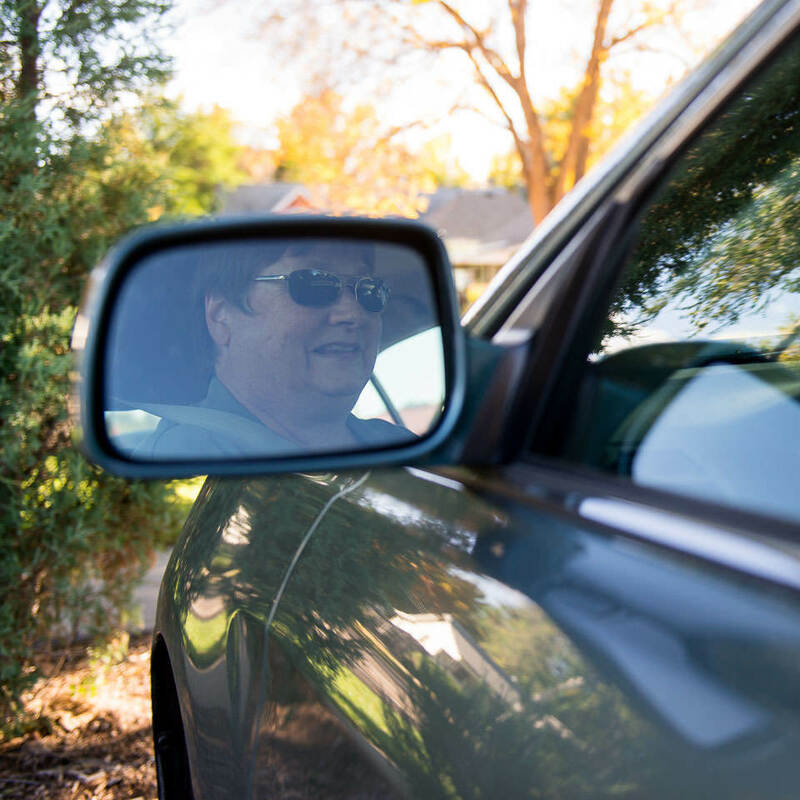 Our VetsGo program connects volunteers with senior veterans in their community, providing them the opportunity to serve veterans and their family members with safe and reliable rides to their medical appointments, and with valuable conversation and friendship. Sign up today as a volunteer and meet your senior neighbors! Mobility issues can make it difficult, or even dangerous, for seniors to keep up with home repairs. Our Fix-It program connects volunteers with seniors in their community, providing them the opportunity to serve seniors with simple home repairs, and with friendly interactions and conversation. Sign up today as a volunteer and use your skills to promote safety among seniors! Snow and ice can be dangerous, and managing it can be difficult when facing mobility issues. 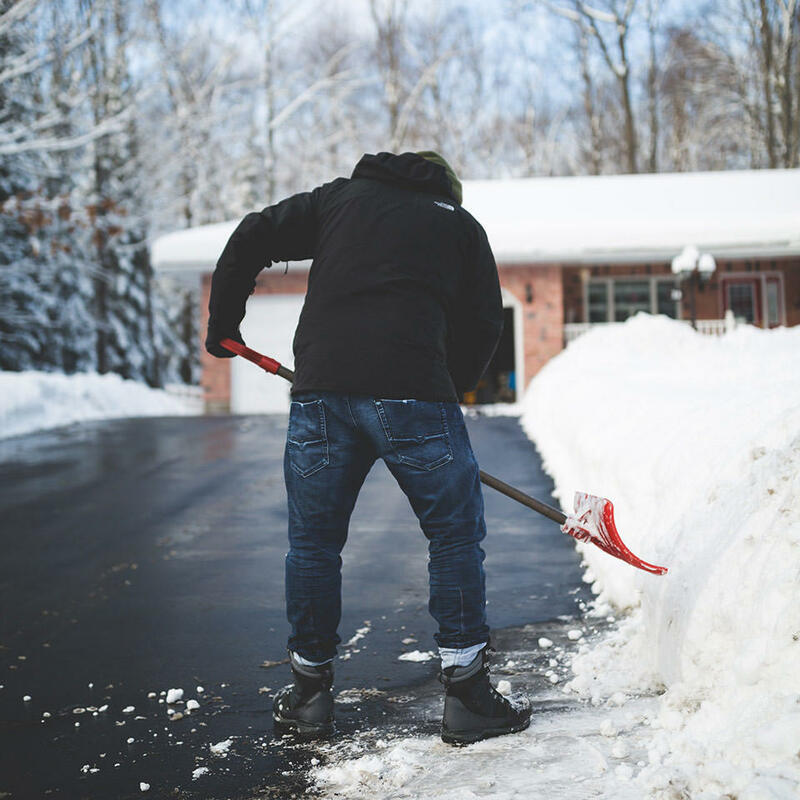 Our SnowBusters program connects volunteers with seniors in their community, providing them the opportunity to serve seniors with reliable snow and ice shoveling, and with friendly interactions and conversation. 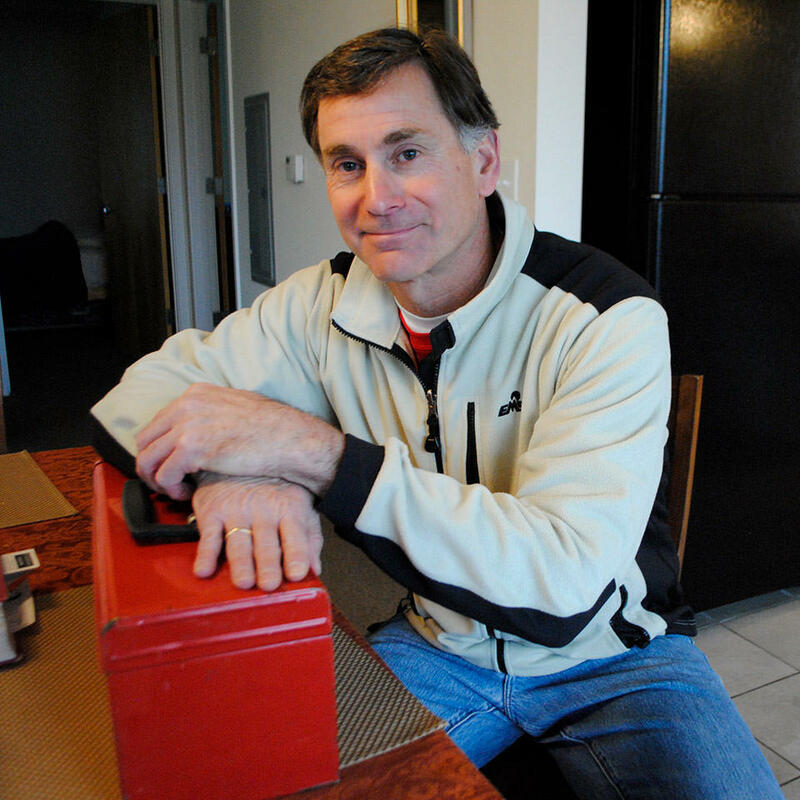 Sign up today as a volunteer and bring peace of mind to your senior neighbors! Keeping up with yard maintenance can be difficult, especially if one has mobility issues. 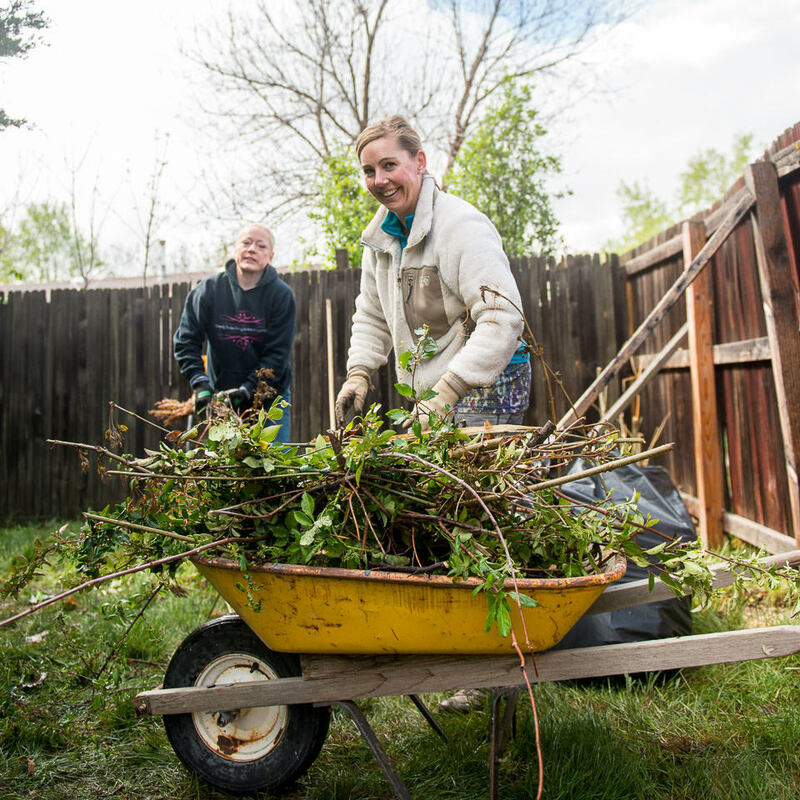 Our YardBusters program connects volunteers with seniors in their community, providing them the opportunity to serve seniors with basic yard clean up, and with friendly interactions and conversation. Volunteering is an excellent way to stay involved in the community, but choosing a volunteer opportunity can be daunting. 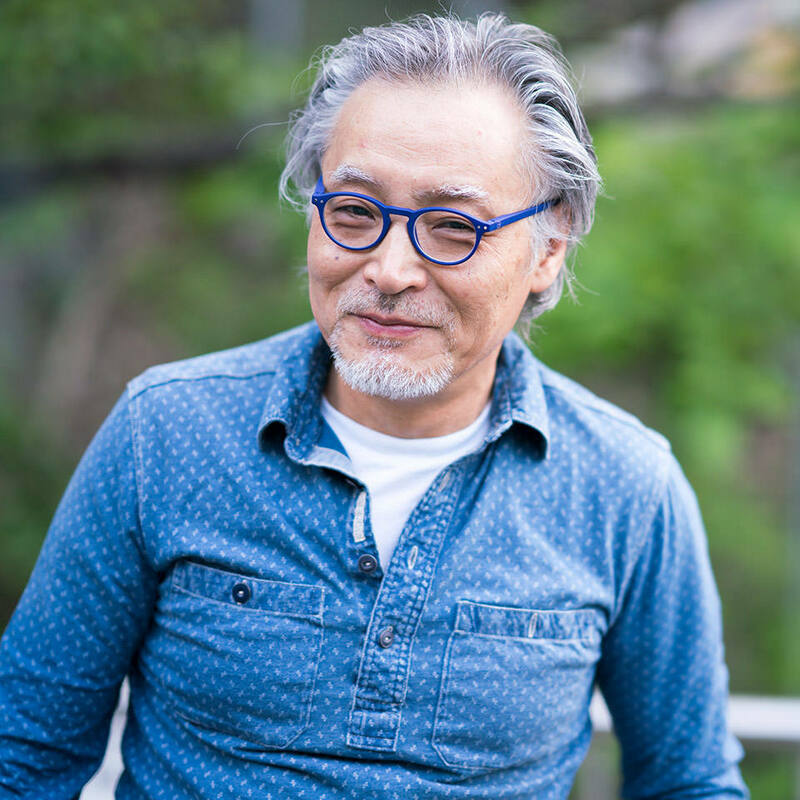 RSVP matches prospective volunteers ages 55 and better with meaningful opportunities in their communities. You choose your volunteer experience from over 200 opportunities based on what you’re interested in, and how often you want to volunteer. Many seniors struggle with the challenge of isolation when aging in their own homes and communities. 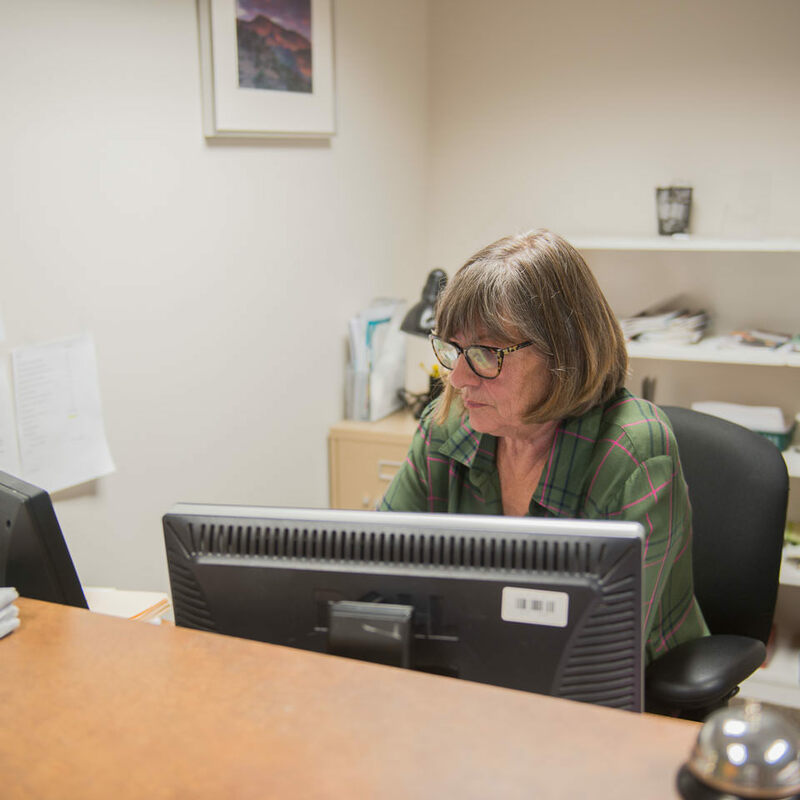 Our Client Intake Specialists answer phone calls, complete the intake process, and schedule appointments, providing them with the opportunity to serve seniors with vital information and services, and with a friendly voice and connection. Sign up today as a volunteer and be a valuable connection to a senior! When you're ready to get started, complete and submit your volunteer application (Google Form). Learn more below about volunteering with us. If you have additional questions, don't hesitate to contact us or send us a tweet @cultivatengo. We would love to assist you!